BATTLE BOKO: TER'R THE CONQUEROR! 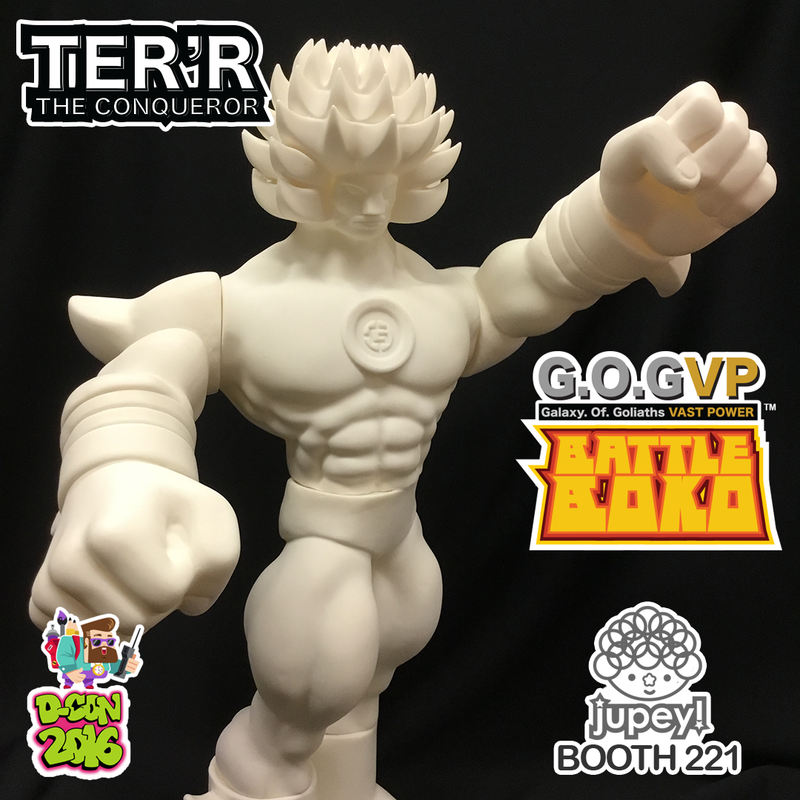 Ter'r the Conqueror, enemy of Boko the Destroyer, will also be dropped this weekend at DesignerCon @ Booth 221! 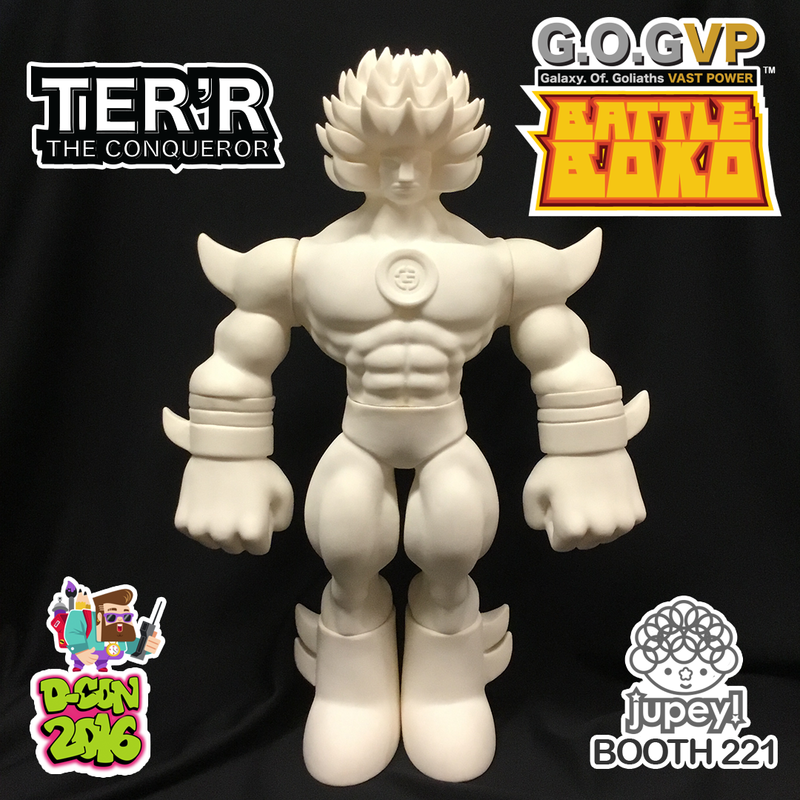 BATTLE BOKO AT DESIGNERCON THIS WEEKEND!